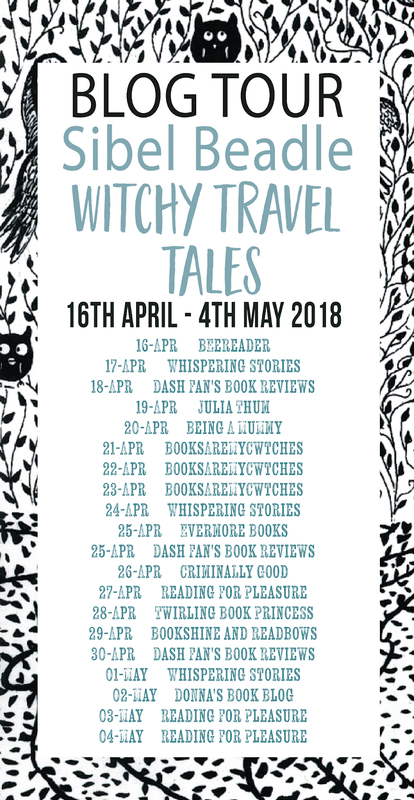 Today I am pleased to be able to participate in the blog tour for Witchy Travel Tales 1 by Sibel Beadle. 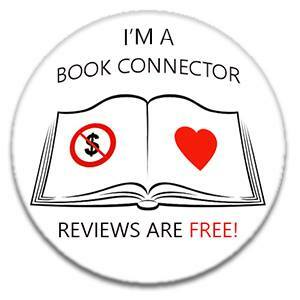 My thanks go to Rachel from Rachel’s RandomResources for our spot on this tour and the books to read and review. I found this book to be very good and am looking forward to reading more of these books. 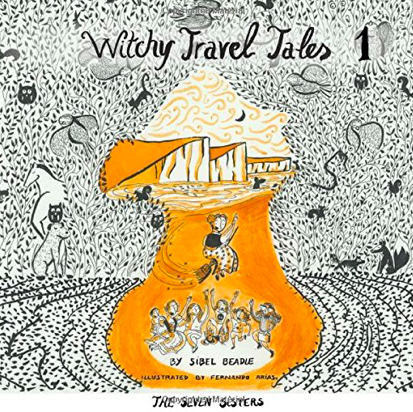 Miranda wanted the seven sisters to live happily on the island and feel like they didn’t want to leave, so they were all close together. I found the pictures were very bright and detailed and helped the story to progress. The first thing I noticed was how bright the pictures are and found both Amelia and I discussing these as we were reading the story to see what we could see and how we thought the story might progress. Miranda is the mum to the seven sisters and wants to ensure that they each have a house of their own so they are happy. We follow the story of her finding the perfect place and of meeting a bunny called Richard. What does Richard have to do with this story and how will he fit in? I am looking forward to being able to curl up with Amelia and read the next book in the series Sleepless in Stonehenge and look forward to seeing the next magical tale of Miranda. This is a great book and one that would suit children aged from 4 onwards, one they can read with their parents or when they are old enough be able to read on their own. Amelia and I read this together and then she went to read it again on her own. According to the back of the book, Sibel Beadle started writing this series when she was getting divorced and the children were aware with their father and were begging her for a bedtime story. I’ll leave you to read the rest of the bit at the back of the book as to how this progressed, but this was a lovely story in itself. 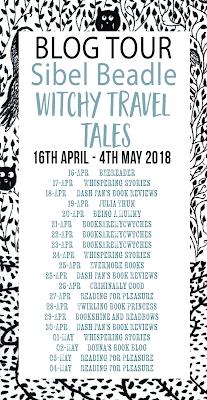 My thanks to Sibel Beadle and the publishers Authoright for providing both Amelia and myself with a copy of this book and also Rachel @ Rachel’s Random Resources for my spot on the blog tour today. 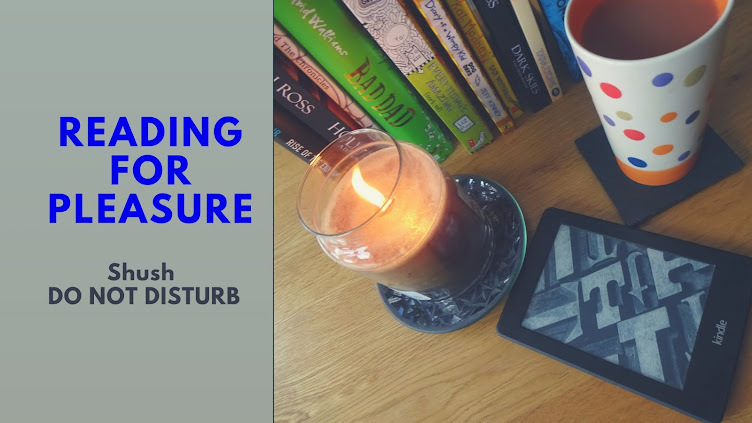 Be sure to check back on the 3rd May for the second book Sleepless in Stonehenge and 4th May for The Golden Bunny of the Lake District where we will be sharing our thoughts on these books. I for one can’t wait to read and share these with you.